Thank you for your interest in Tom’s Kitchen Birmingham! 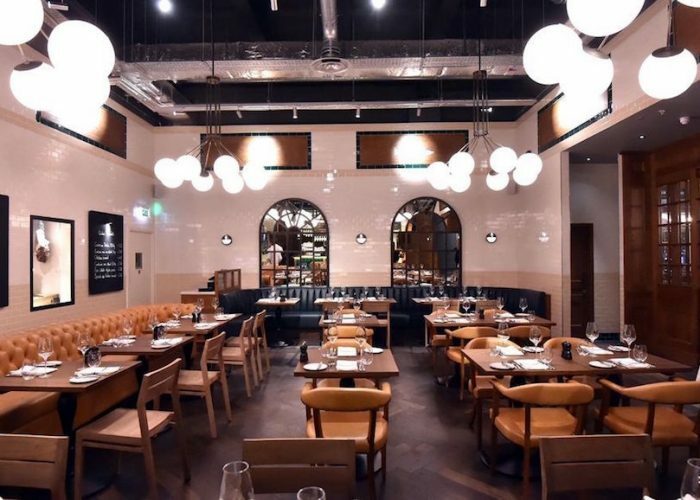 The newly opened Tom’s Kitchen, founded by award-winning chef Tom Aikens, can be found in the heart of the Mailbox, just a stones throw from New Street Station. The restaurant offers outstanding food, drink and service in a relaxed and informal atmosphere. 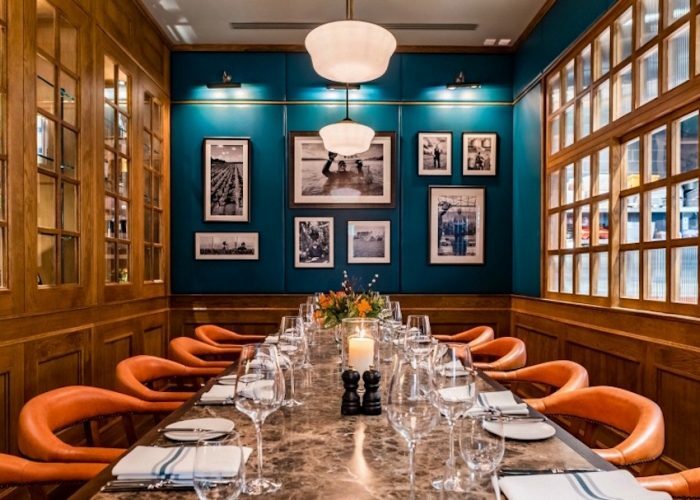 Focusing on comforting classics and seasonal specials, Tom’s Kitchen uses the very best of British produce, working with passionate suppliers, farmers and chefs. The menus are traditionally British, offering seasonal dishes all created using locally sourced ingredients. 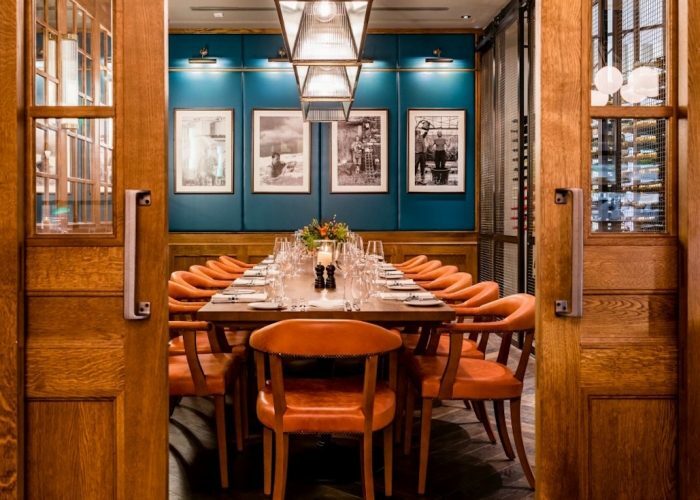 There are four versatile event spaces available, perfect for everything from corporate dinners, networking events, business meetings & celebratory parties. 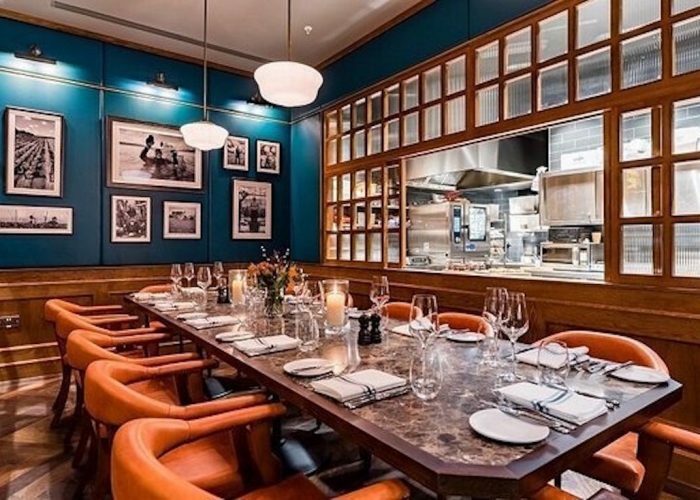 The Pastry Room is your very own Chef’s Table – seating up to 12 guests and standing up to 20, it is beautifully designed, intimate and gives you the opportunity to watch the chefs in action as they prepare your dinner. 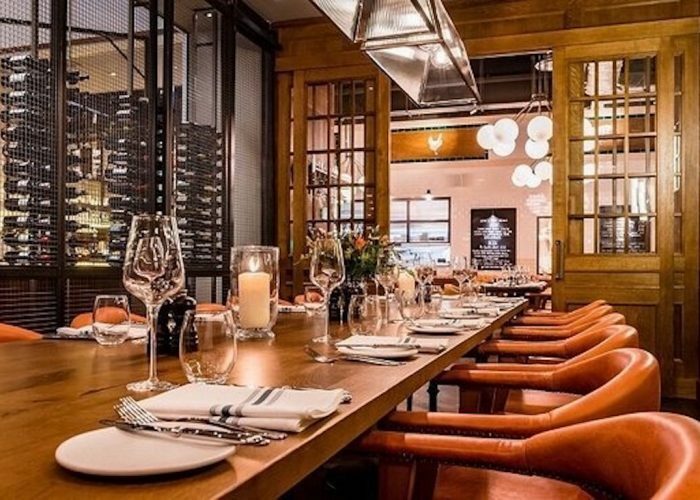 The Wine Cellar seats up to 16 and stands up to 25. The walls are lined with bottles from top to floor and screening facilities are also available for meetings. For larger parties we have the Veranda for up to 36 seated and 50 standing and we also offer exclusive hire of the restaurant for up to 100. 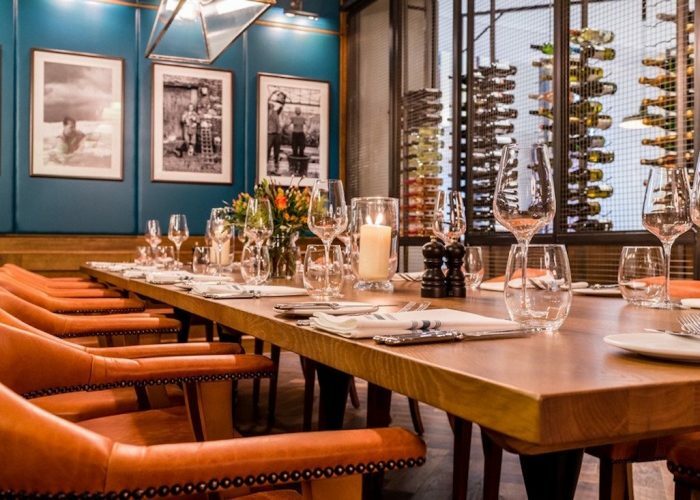 For larger parties, Tom’s Kitchen Deli is situated in the Urban Room of the Mailbox and can accommodate up to 200 standing.